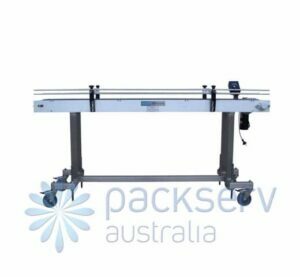 3M-Matic™ Adjustable Case Sealer a88 with T8 Taping head is an affordable increase in productivity for top and bottom sealing of regular slotted cartons. 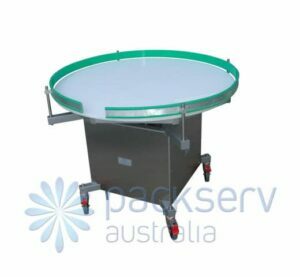 A fully adjustable side belt drive case sealer that can seal up to 27 cases per minute depending on size. 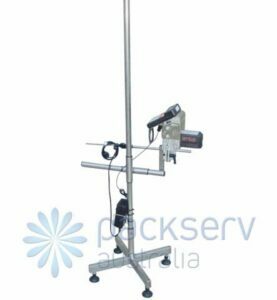 This machine has gear motors for less noise than conventional models, suitable for quiet workspaces. 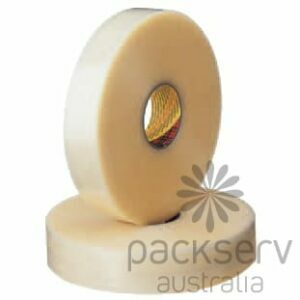 This case sealer features the 3M™ Tape heads which are reliable and easy to thread. 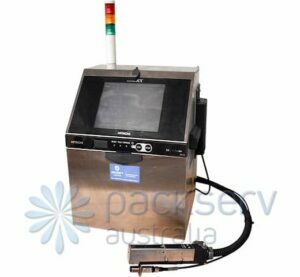 The packaging tape machine is ideal for many industries including manufacturing, logistics, winery and food and beverage. Maximize your production line throughput while lowering your packaging costs with 3M-Matic™ Case Sealers. 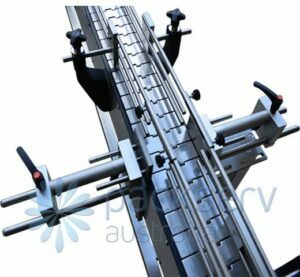 These tough and reliable automated case sealing machines provide economic automation for a wide range of case sealing needs, from start-ups to large companies.